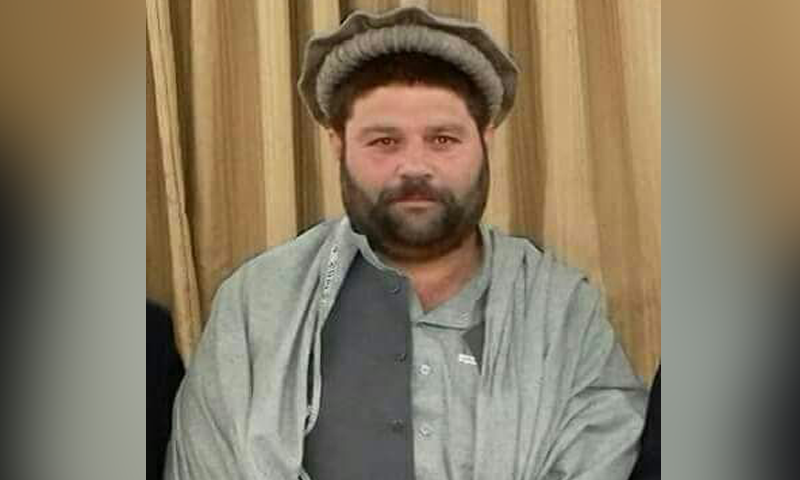 Jamaat-i-Islami (JI) local leader Malik Tufail was gunned down by unidentified assailants in Bannu on Sunday morning, police said. Tufail was killed when unknown assailants on a motorcycle opened fire at him in Bannu’s Mughalkhel area, in the jurisdiction of Garorwala police station, police added. The suspects escaped from the site after the incident. Police began search operations in the area in order to arrest the culprits. A case was filed at Garorwala police station against unknown suspects, police said. Police added that Tufail did not have any personal enmity with anyone.